SM Malls in Marilao, Baliwag and San Jose Del Monte are giving families more reasons to enjoy the movies on the big screen with an exclusive treat for kids. SM Cinema is treating kids to the movies for free from June 21 to December 4 with its KIDS FOR FREE promo. Every ticket purchased by an adult comes with a complimentary movie pass for one child who is four feet and below in height. With this, parents and guardians are given the chance to spend time watching their favorite animated movies with their kids without burning a hole in their pockets.  Promo applies to animated movies showing throughout the year. The movies of the promo includes the now-showing Incredibles 2 and the upcoming animated movies like Richard the Stork on July 25-31, Teen Titans Go! and Christopher Robin on August 8 to 14. 2018. 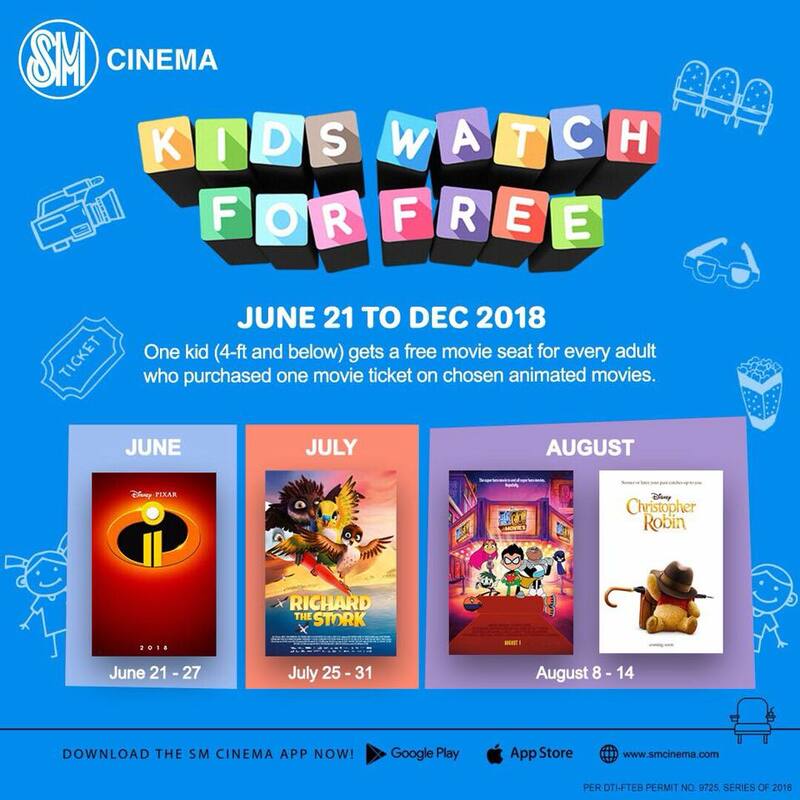 Cinema Patrons may also get their kids free movie pass on ber-months. Movies to be screened may include Wheely on September 12-18, Small foot on October 3-9, The Nutcracker and the Four Realms on November 7-13, Luis and the Aliens on November 7-13, Marnie’s World 3D on November 14-20, and the highly anticipated Ralph Breaks the Internet: Wreck it Ralph 2 On November 28- December 4. With the KIDS FOR FREE promo, SM Lifestyle and Entertainment, Inc. aims to continue promoting bonding activities among Filipino families and friends as it reinforces its commitment to innovation and ultimate cinematic experience. Spend great time with family, bring your friends and loved ones to SM Cinema at SM City Baliwag and SM City Marilao and SM City San Jose Del Monte.